In the memory game, listen carefully and find the animal sounds. 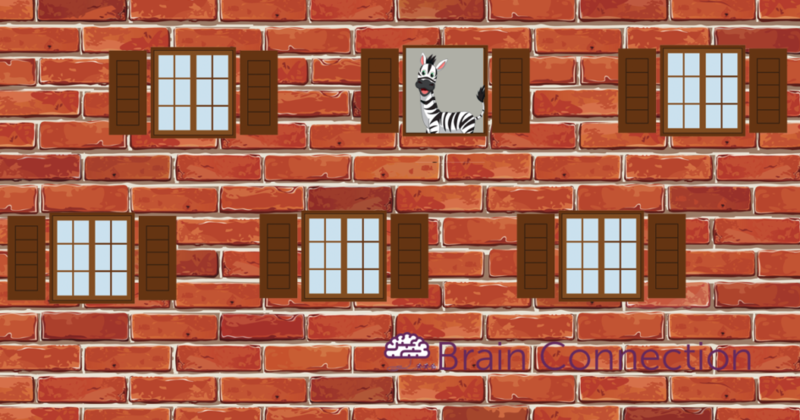 Click on the window to make the animal appear and hear its sound. Click on the other windows to find its match. When you match all of the sounds, play again or go to the next level. 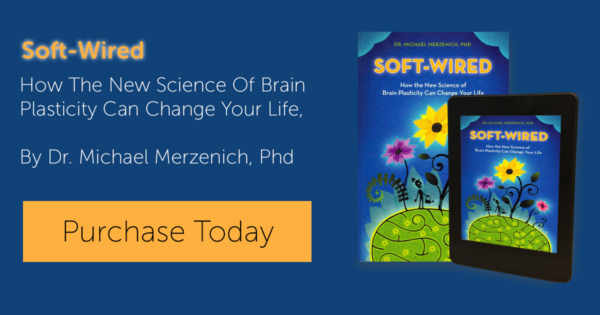 Measures of brain activity show that during the second half of a child's first year, the prefrontal cortex, the seat of forethought and logic, forms synapses at such a rate that it consumes twice as much energy as an adult brain. That furious pace continues for the child's first decade of life.